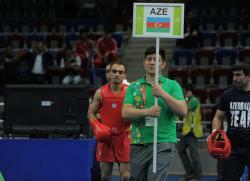 Azerbaijani wushu fighter Elchin Eminov has claimed silver at the 4th Islamic solidarity Games in Baku. 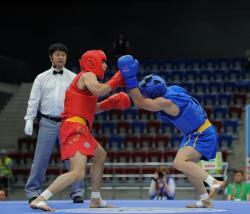 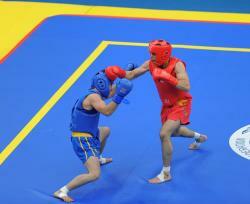 He secured the medal in the men’s 56 kg weight class event. Iranian fighter Mahdi Mohammadi scooped gold, while Indonesian Yusuf Widiyanto and Annageldi Agamyradov from Turkmenistan grabbed bronze medals.